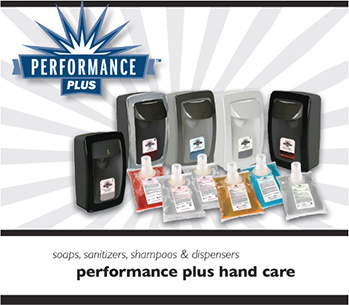 LEED Silver Certified manufacturer specializing in away-from-home foam and liquid hand soaps, alcohol and no alcohol foam and liquid hand sanitizers, heavy duty hand cleaners and hand lotions. 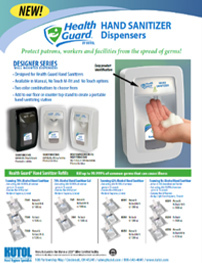 Unique manual and automatic wall mount dispensing systems and counter mount dispensing systems. 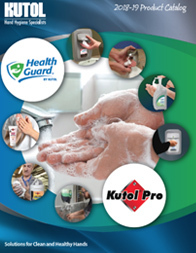 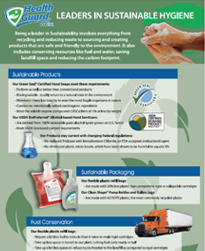 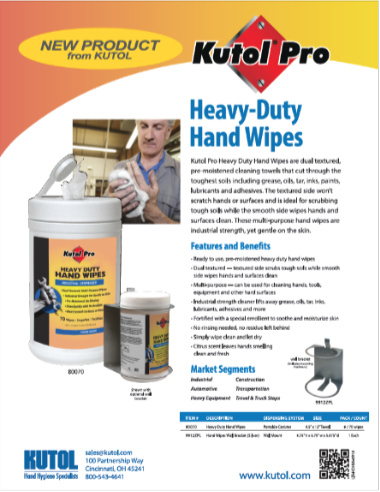 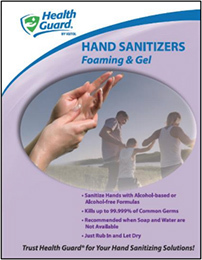 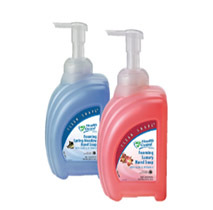 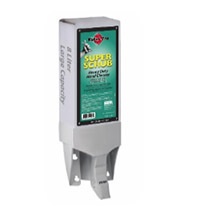 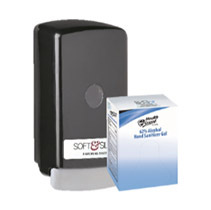 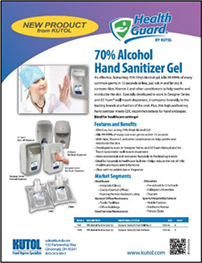 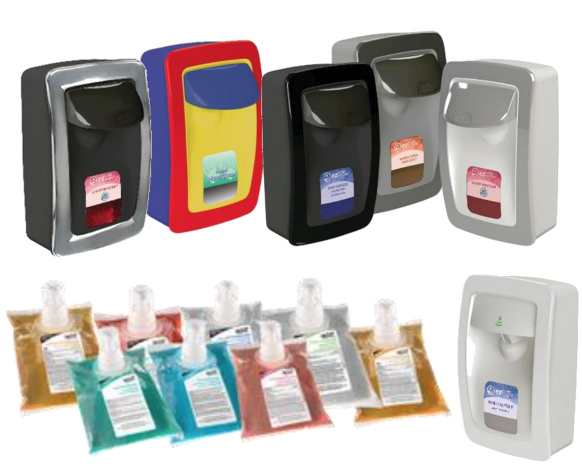 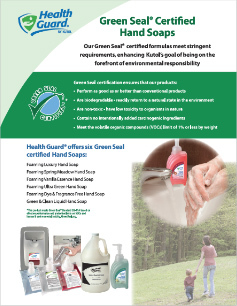 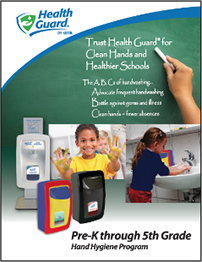 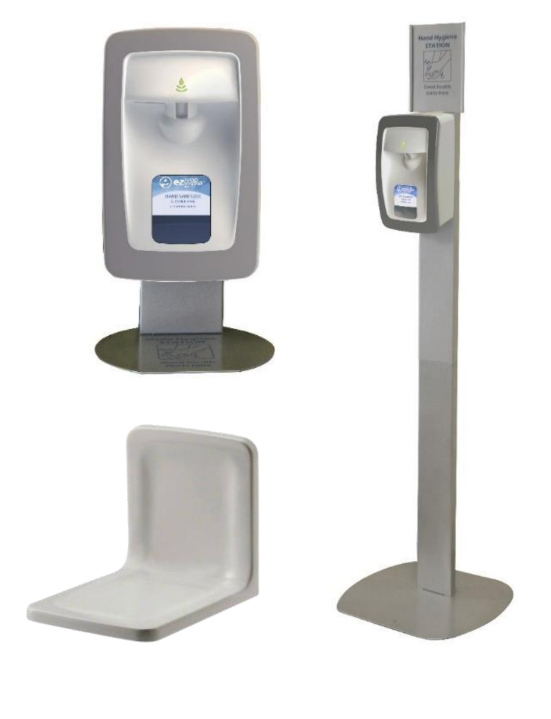 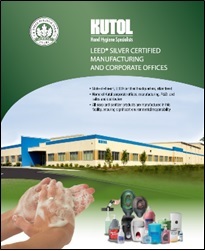 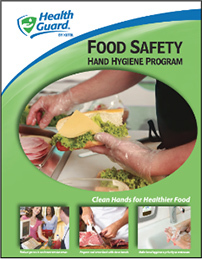 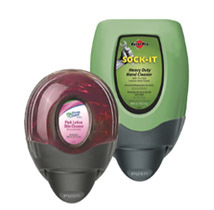 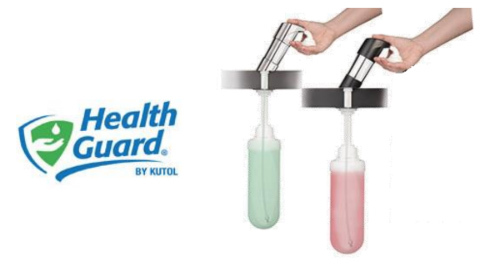 A complete line of FDA registered, Green Seal certified and Bio Preferred hand hygiene products. 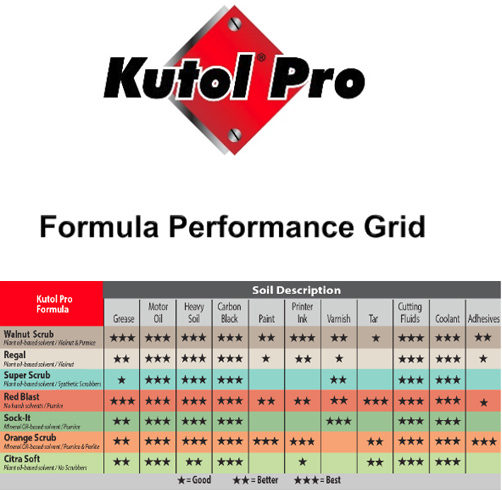 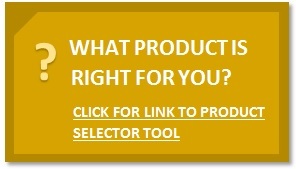 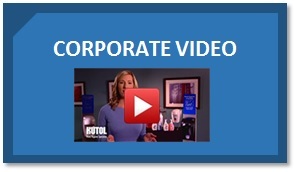 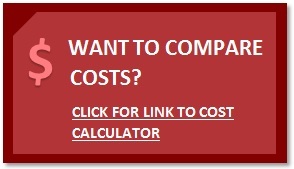 Click here for the manufacturer’s own website. 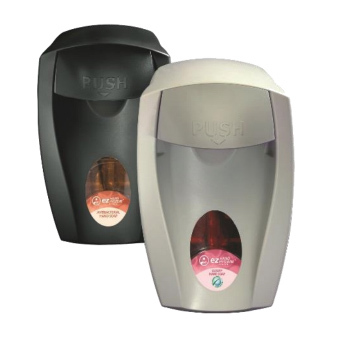 One Dispensing System for BOTH foam and Liquid! 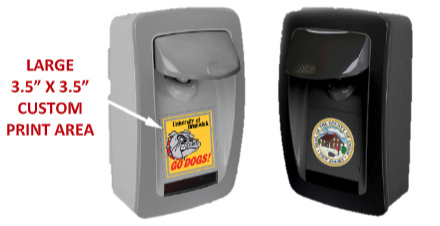 Customize Your Dispenser with a Decorative Message! 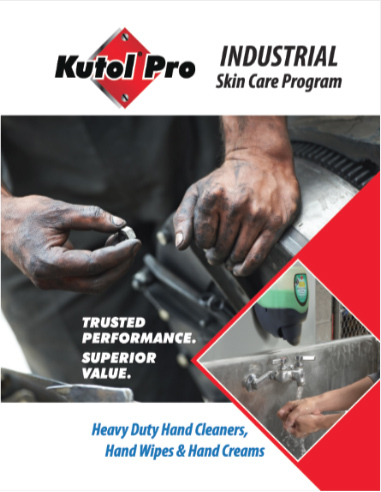 Please feel free to contact us at any time for inquiries on current products or lines we have available.